1. 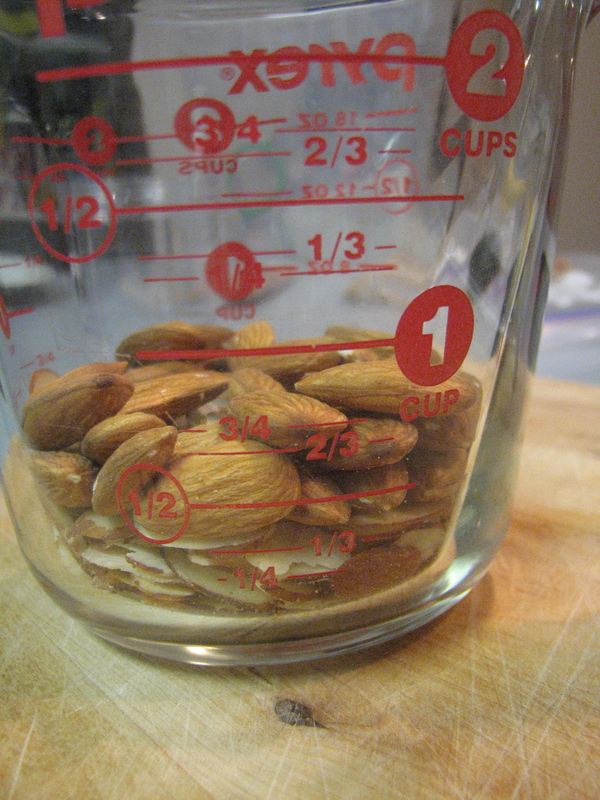 Grind almonds in a coffee grinder or food processor. 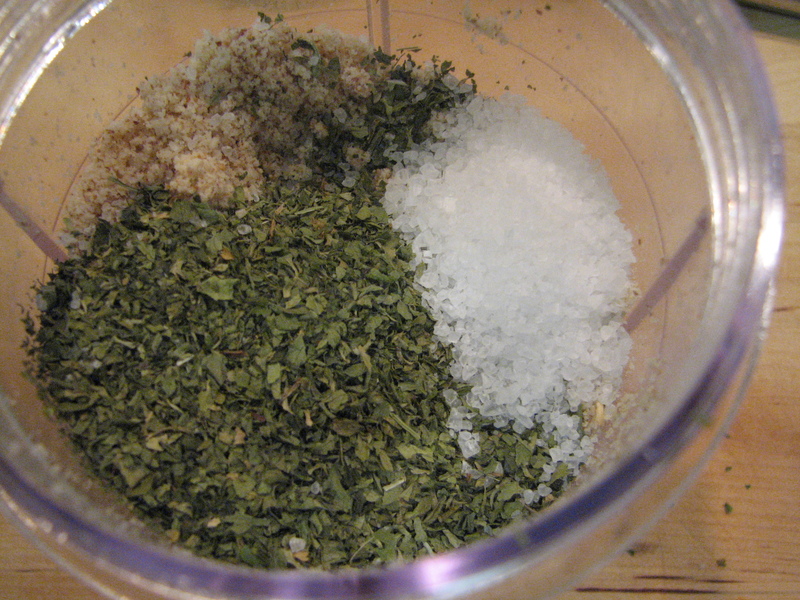 Mix almond powder, parsley, lemon zest, sea salt and pepper together on a plate. 2. 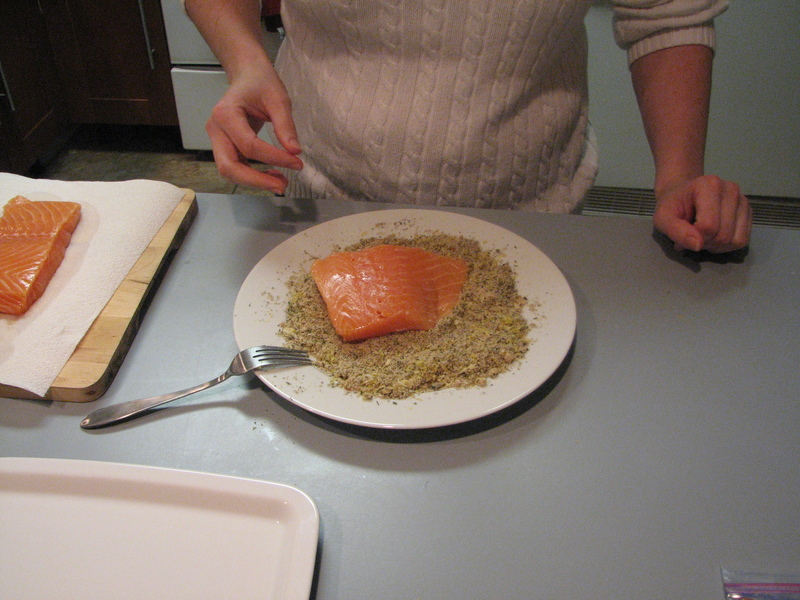 Dredge salmon on both sides through the almond mixture. 3. Heat oil in large skillet over medium heat. Add salmon and cook for 5 minutes on each side until cooked thoroughly. 4. 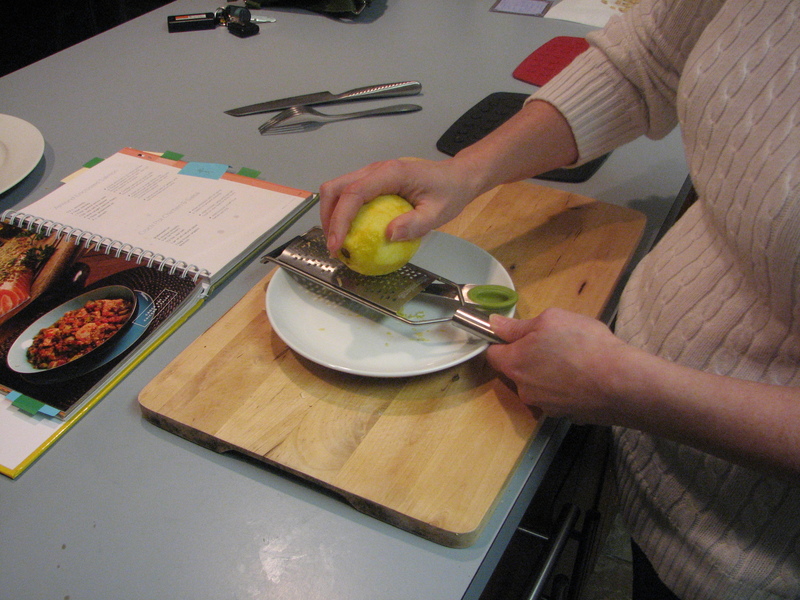 Serve over bed of greens and top with fresh lemon juice. I followed the directions except I didn’t make a spinach salad to go with it. 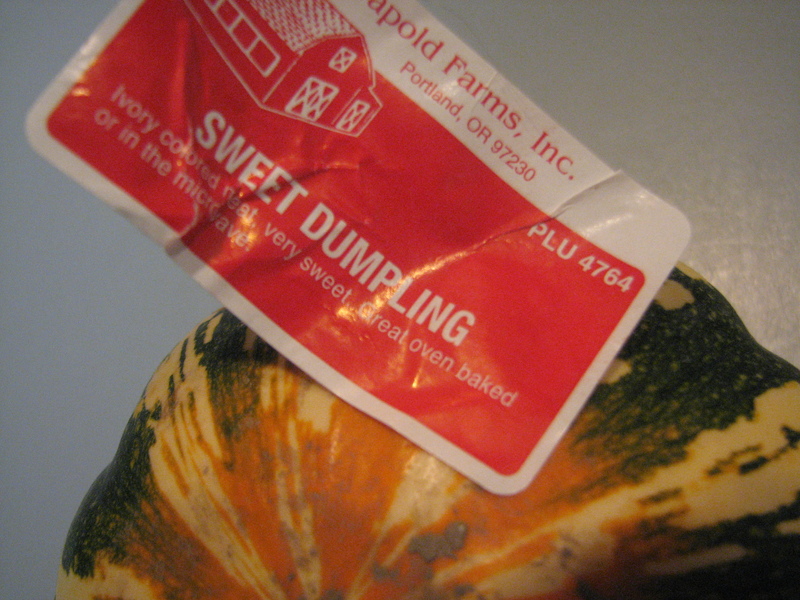 I had a squash I wanted to use up–a Sweet Dumpling Squash to be exact. I’m pretty new to the Squash world. 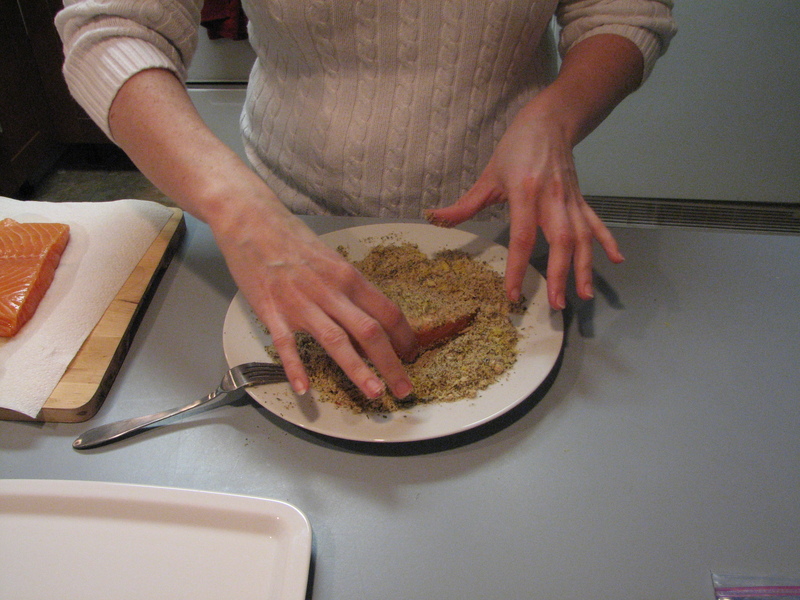 Not eating–but preparing it. It’s not something I’ve done very much and I was usually helping someone ELSE prepare it. They did all the hard work. I tried to do it myself this time but Michael stopped me and said I was going to kill myself trying to cut the squash (probably a fair assessment) so he took over and cut it. I started the squash early because I knew it would take at least an hour to bake. 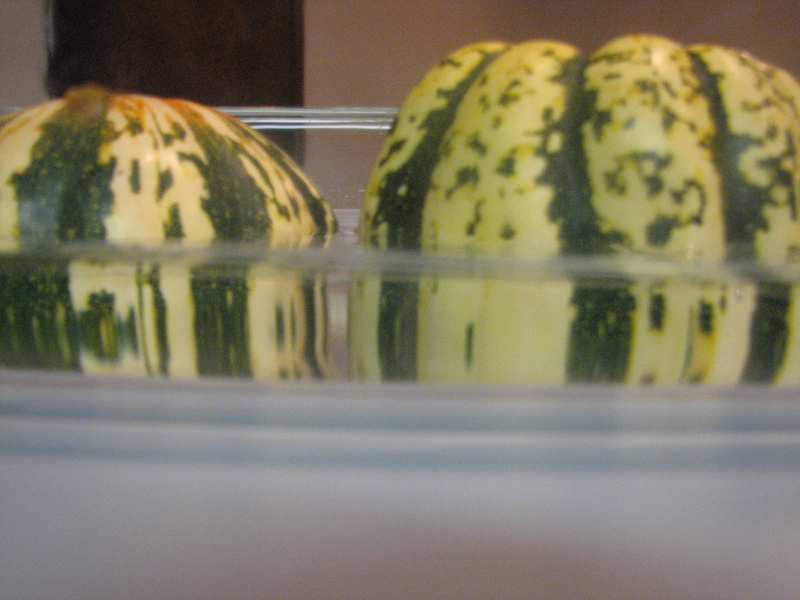 I scooped out the guts and then put the squash face down in some water. Baked at 350 degrees for about an hour. 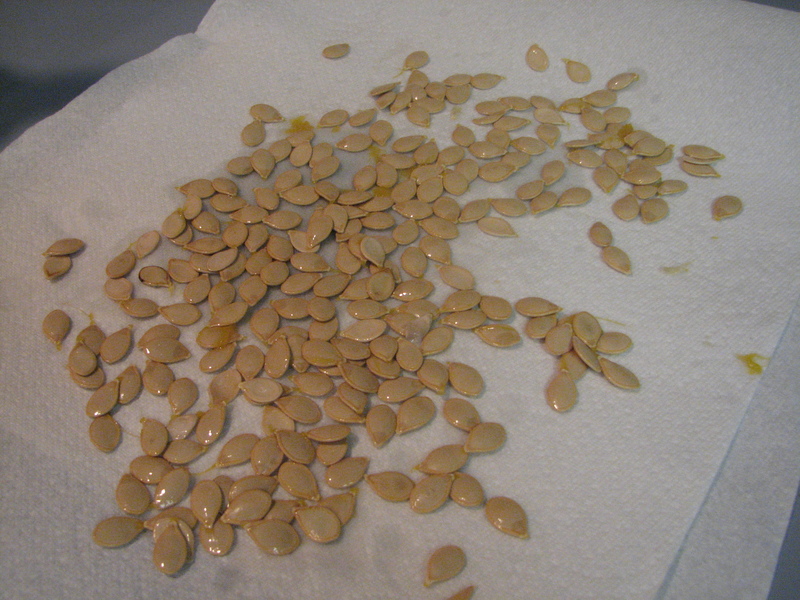 While it was baking, I cleaned the seeds to roast once they dried out. 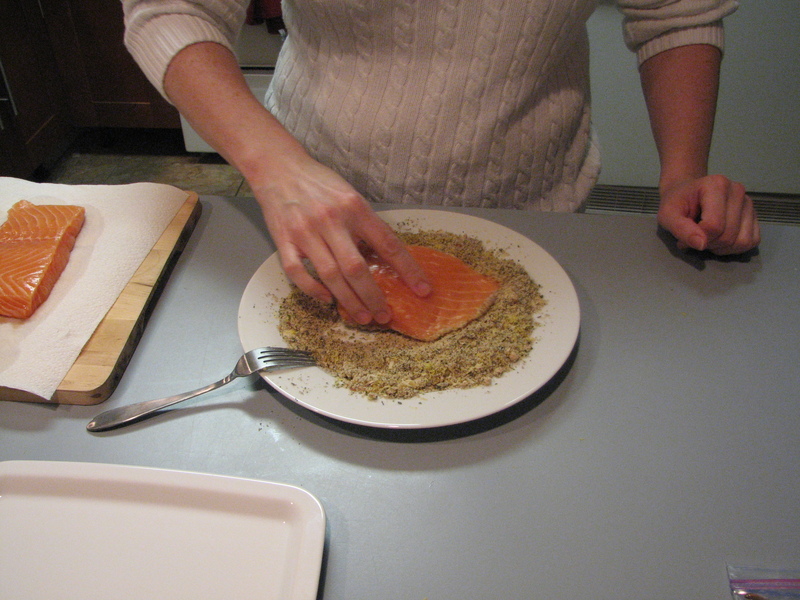 I killed some time with Michael while I waited for the squash, then it was time to get started on the salmon. 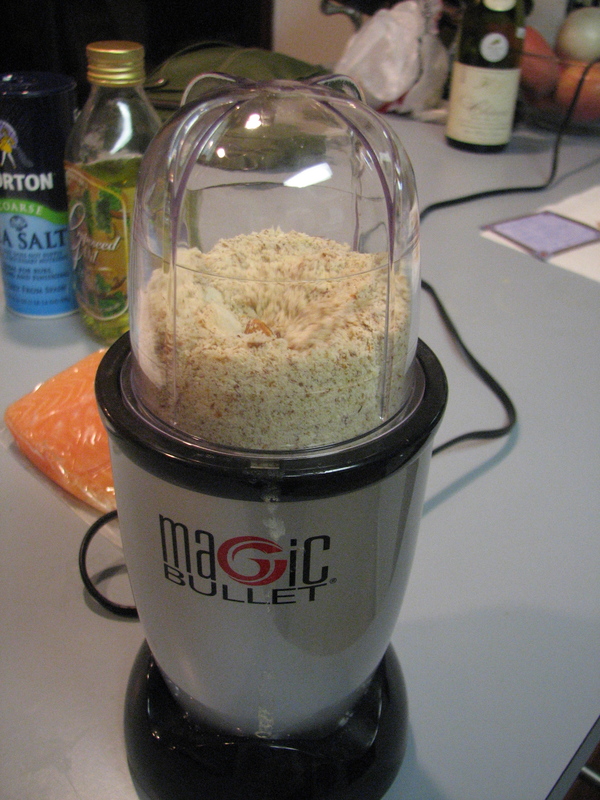 I ground the almonds in my Magic Bullet. It was cool to use the Magic Bullet for something other than my shakes and it worked really well. I added the spices and gently blended it again. 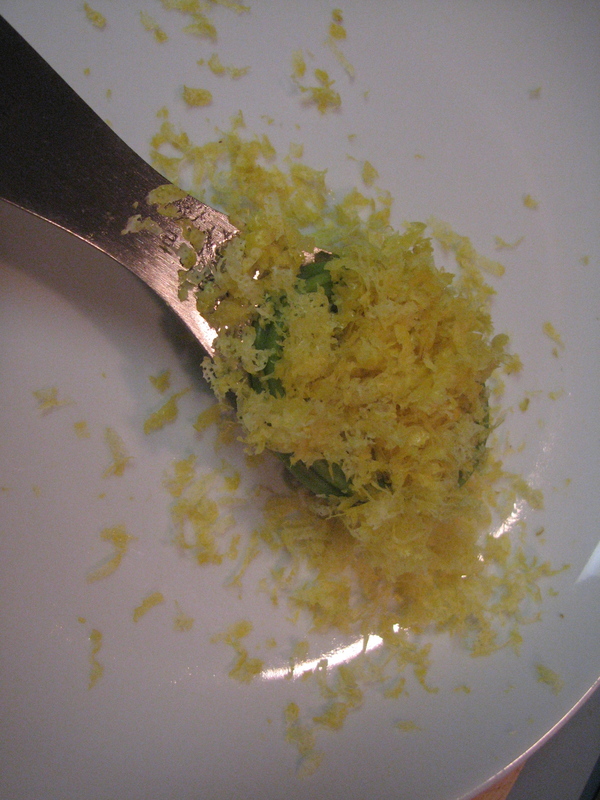 I probably used a tad more lemon zest than the recipe called for. Oh well! 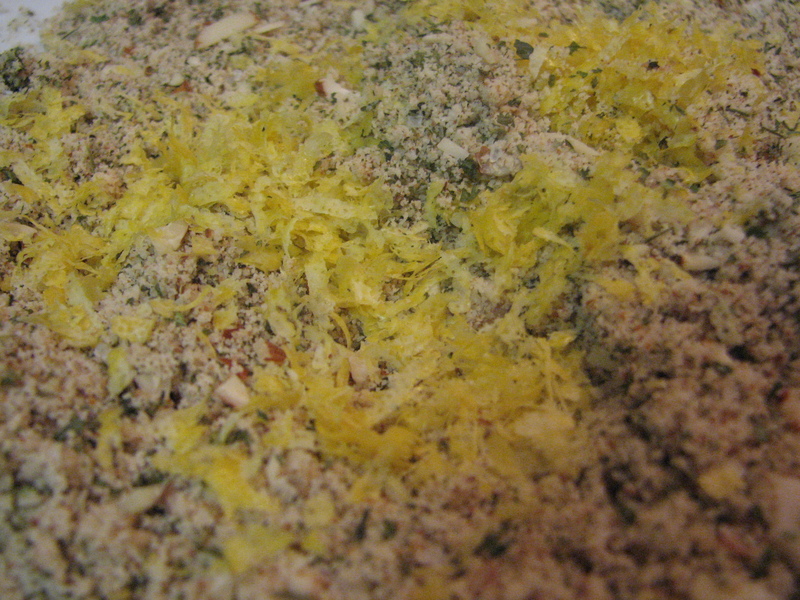 I mixed the lemon zest in with the spices and ground almond. 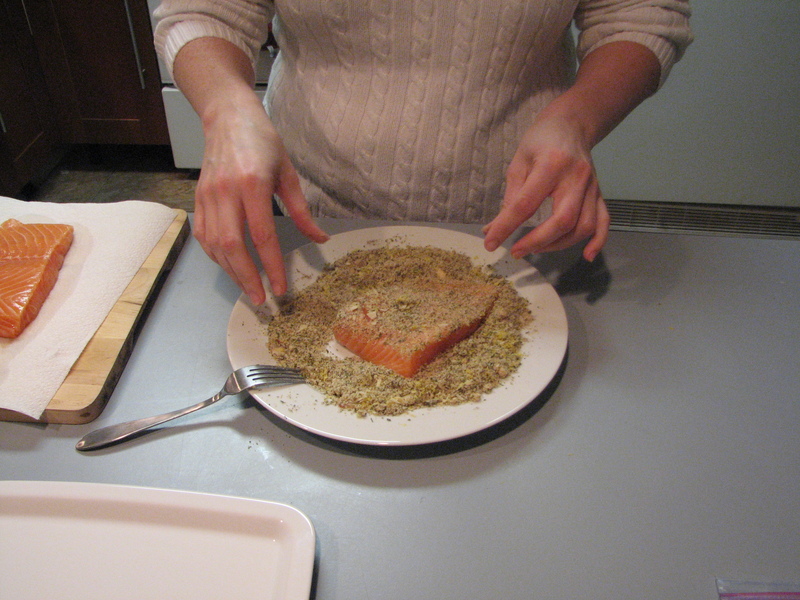 I dredged the salmon in the mixture on both sides and made sure it was really coated evenly. The recipe called for 4 salmon fillets but we only used two (obviously). There was extra coating left over and I just threw it away since I couldn’t save it. Next time I’ll half the recipe. Michael was in charge of cooking the salmon in the skillet. 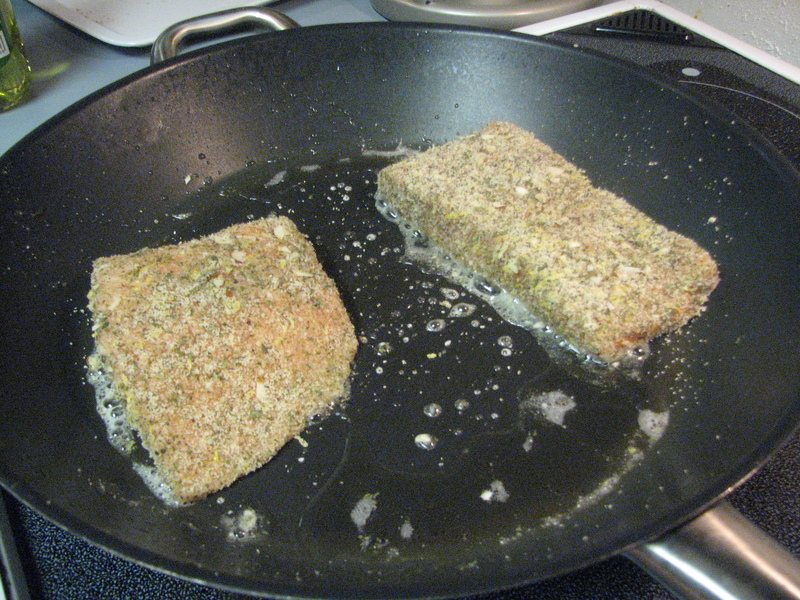 He used Grapeseed oil in the skillet and cooked it on both sides. Around this time the squash was done. 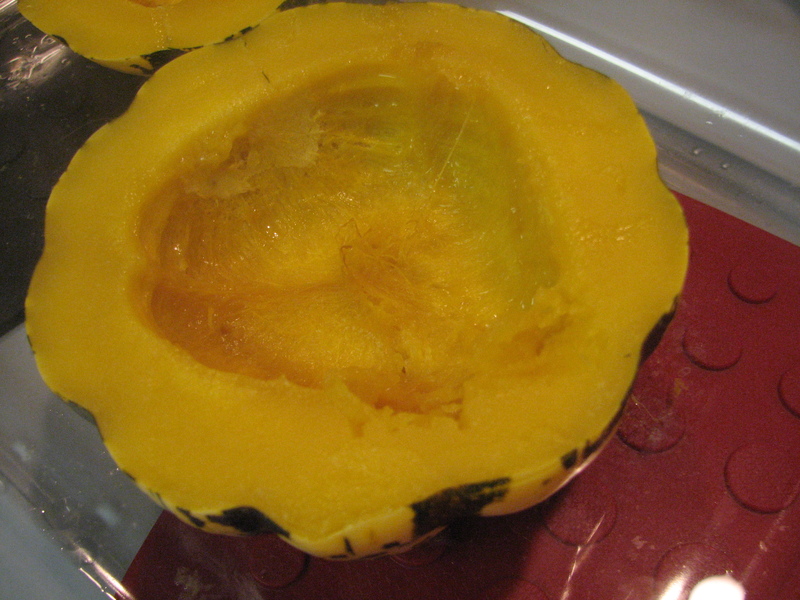 I took it out of the oven and let it cool a few minutes before scraping the squash out of the skin. Michael flipped the salmon over to cook the other side. It was browning really nicely. I scraped the all the squash out and there were three servings. I saved one serving for lunch. 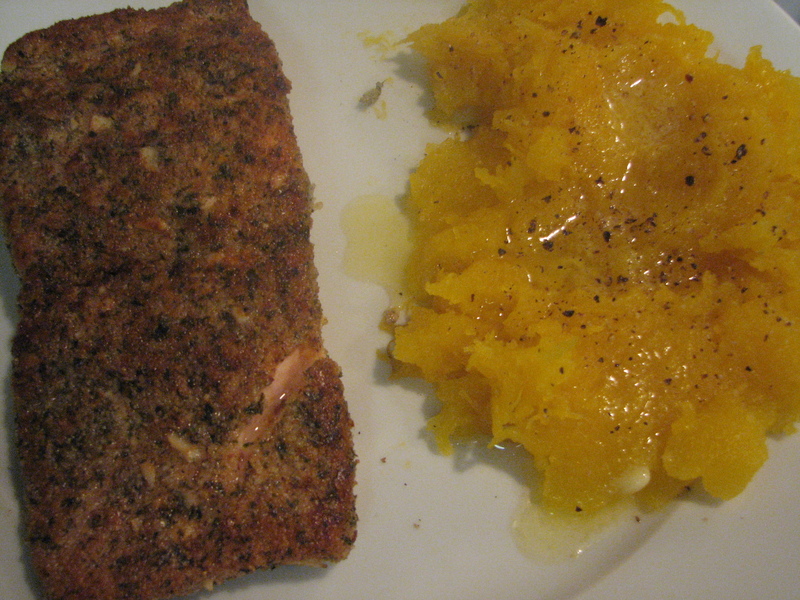 I topped the squash with a little butter and some pepper. It was so sweet! I opened a bottle of Chardonnay to go with dinner. The salmon turned out fantastically! There are 30 calories in 3/4 cup of squash! Squash is such a super food. It’s packed with nutrients, fills my stomach up more than carbs, and it’s low calorie. I foresee a lot of squash this winter. The verdict on the salmon: DELISH! It was crunchy, not soggy in any way, and flavorful. The flavors I tasted mostly were the lemon zest and the salt. The salt was a tad overpowering but perhaps because it was sea salt? 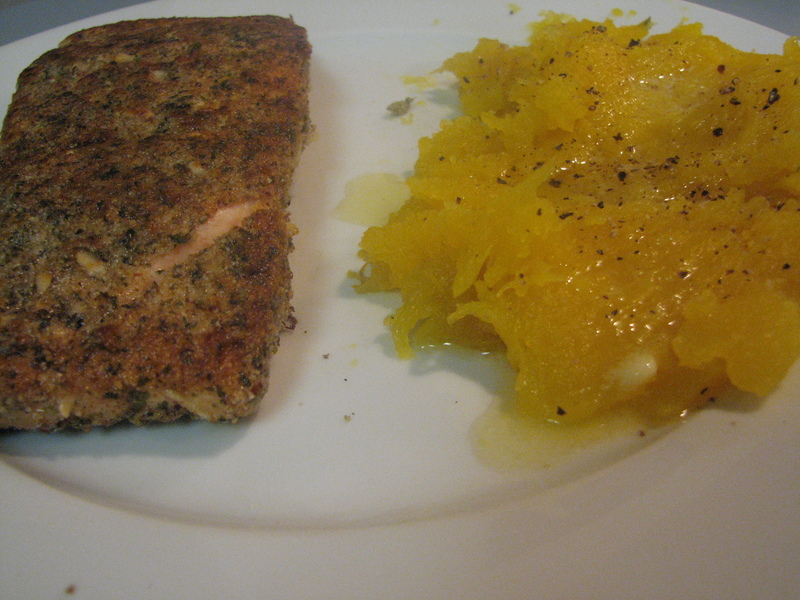 The flavors were bold without being too much.The salmon came out moist without being mushy. Michael’s opinion on the salmon was that it wasn’t as good as the blackened salmon he makes. 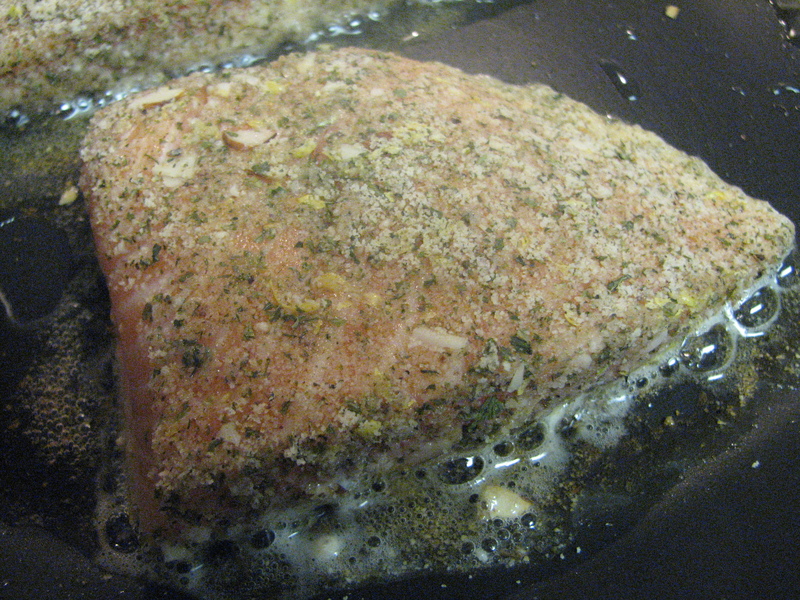 I think this recipe was good for salmon and I bet that it work well with chicken too, or perhaps tilapia. 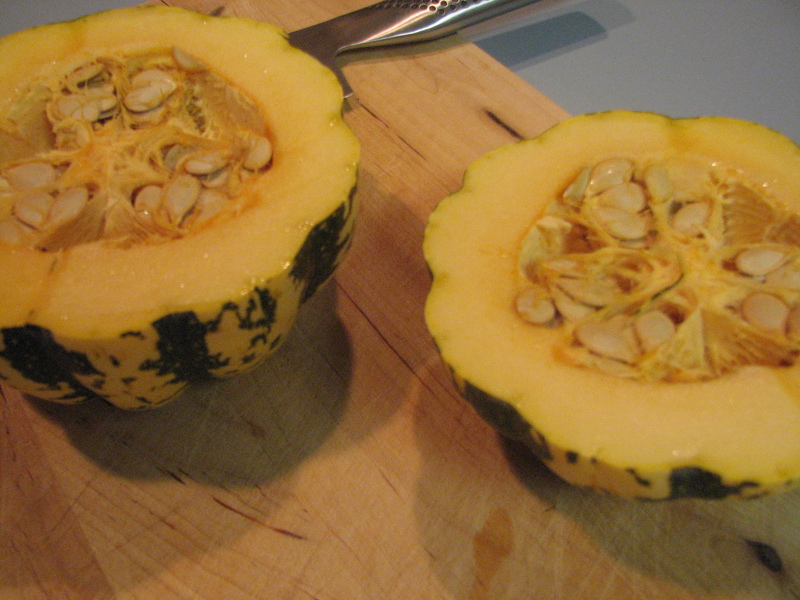 QUESTION: What is your favorite way to prepare squash? P.S. Check back this afternoon for a Giveaway! I’ve seen some excellent recipes for pasta, squash and goat cheese. YUM! This is a great new way to prepare salmon. I’ve just started eating it again and need new and interesting ways to prepare it. 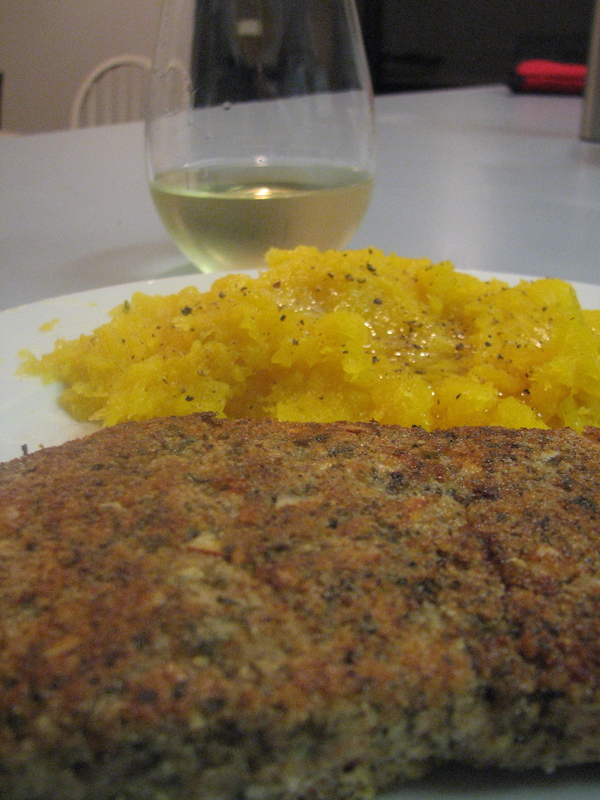 As for squash, I always put yellow squash in stews. I’ve never tried the kind you show in your post today. I might though. 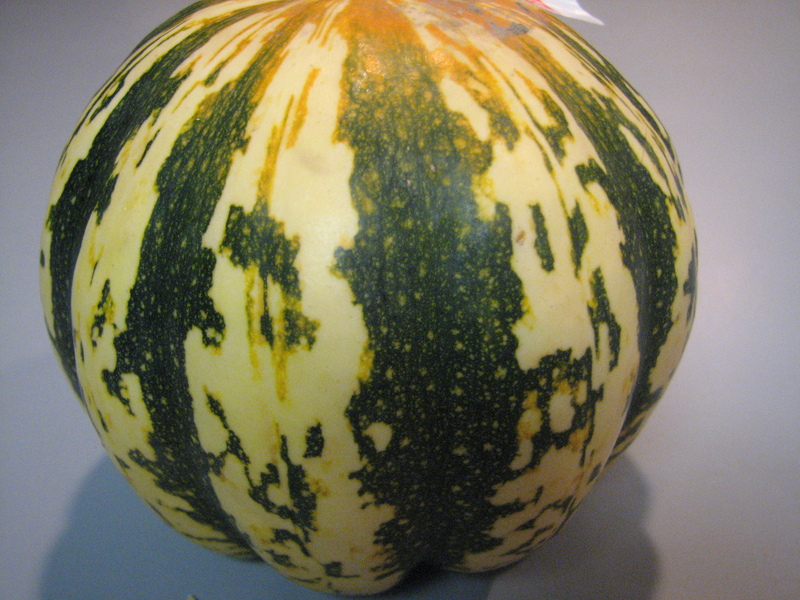 I think the sweeter squashes are good just on their own. You should try this recipe! The salmon was good! That looks amazing, and I already have almond meal in the freezer! We’re trying Delicatas this week. I brought home leftovers last week where we were served Delicatas stuffed with veggies & wild rice. Chris flipped for them so we’re going to try to recreate something similar.